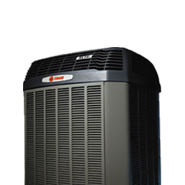 In Richmond, keeping cool and comfortable is important. 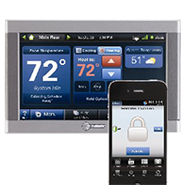 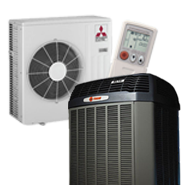 Comfort relies on utilizing the right technology in your home or office that will deliver the temperature and humidity control necessary to meet the challenge of the hottest summer day. 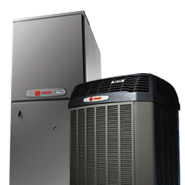 It also relies on proper maintenance to ensure your system give you efficient reliable performance year after year. 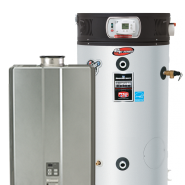 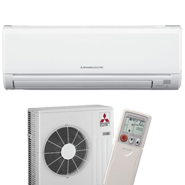 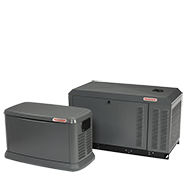 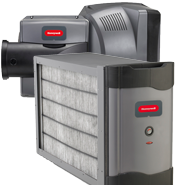 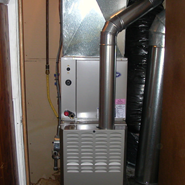 We are a Mitsubishi Diamond Dealer and are Richmond's expert on how this advanced mini-split heat pump technology can give you unequaled efficiency and control all summer long.